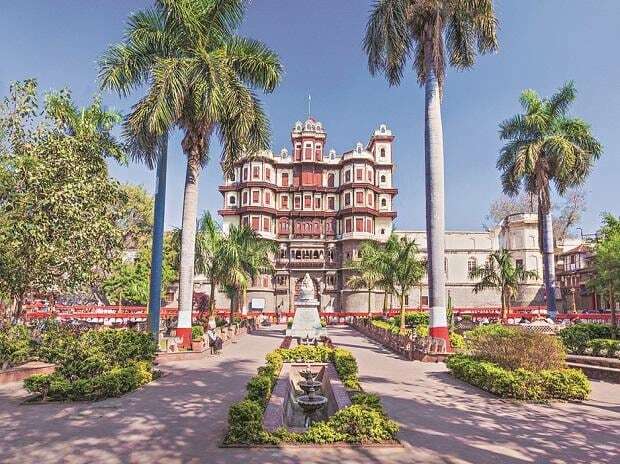 Indore was Wednesday adjudged India's cleanest city for the third straight year in the central government's cleanliness survey. The Swachh Survekshan awards 2019 were conferred by President Ram Nath Kovind at a ceremony in Delhi. While the New Delhi Municipal Council area was given the 'Cleanest Small City' award, Uttarakhand's Gauchar was adjudged the 'Best Ganga Town' in the central government survey. The cleanliness awards are given by the Union Ministry of Housing and Urban Affairs. Congratulating Indore, Union Housing Minister Hardeep Singh Puri tweeted, "Absolutely Brilliant! Indore is India's Cleanest City for 3rd year running. My heartiest congratulations to the Swachhagrahis of Indore for their unmatched dedication & participation in transforming Swachh Bharat into a Jan Andolan.